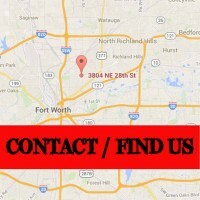 We have the largest inventory of Motorcycle Parts in the Dallas/Fort Worth area. 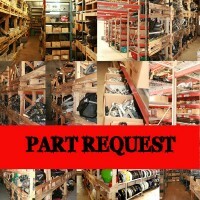 With over 30,000sqft of warehouse we have a wide variety of Used Motorcycle Parts. With over ONE MILLION parts in stock we are sure to have what you are looking for. 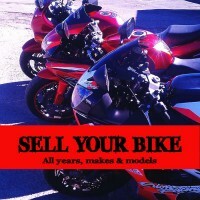 We are also networked with over 200 other Motorcycle Salvage Yards nationwide so if we do not have it, we WILL find it! In addition to Parts we provide a full SERVICE & REPAIR facility with certified and experienced technicians. 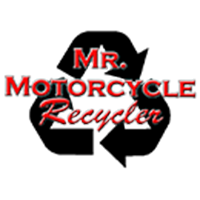 Mr. Motorcycle holds certifications and permits in all areas needed to run a recycled (used) motorcycle parts store in Texas. 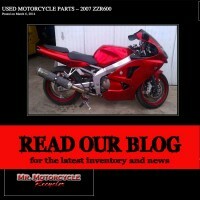 We are always in search of used motorcycles and used motorcycle parts for purchase. If you have one you are thinking about selling, let us know, we would love to take a look at it and give you a quote. You can do so my submitting your info here or by calling us directly (817) 284-0807. Mr. Motorcycle is family owned and operated. We have been serving the greater DFW Metroplex for nearly 12 years. CONTACT US today for all of your Motorcycle needs. WE SHIP PARTS NATIONWIDE DAILY!